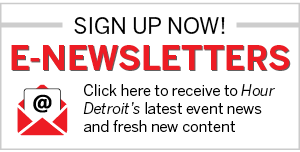 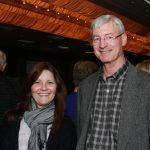 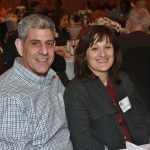 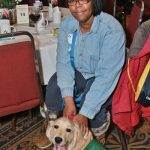 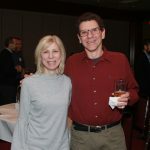 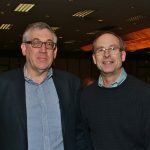 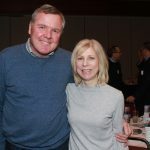 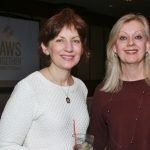 On March 8, Paws with a Cause held its annual fundraising event PAWS Together at the Burton Manor in Livonia. 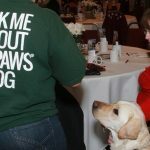 Guests heard stories about how assistance dogs have changed lives and enjoyed hors d’oeuvres and drinks. 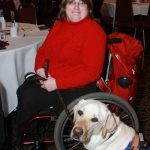 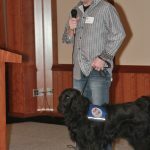 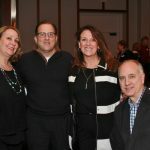 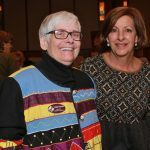 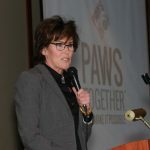 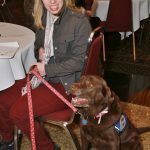 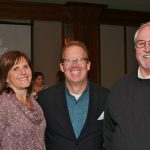 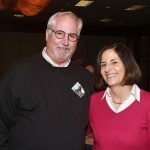 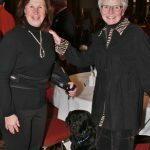 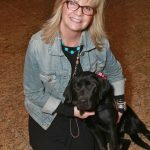 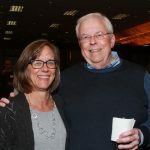 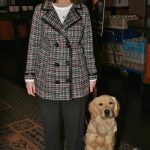 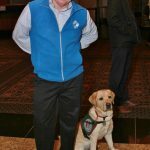 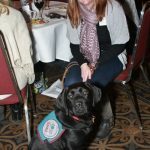 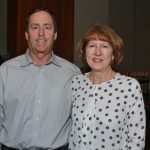 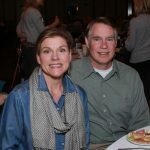 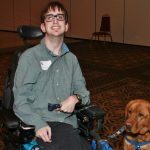 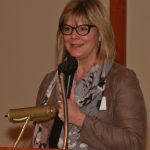 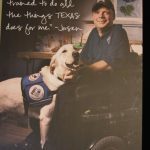 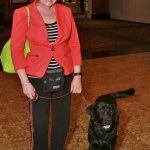 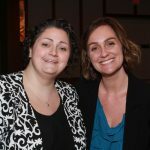 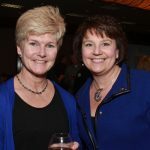 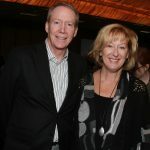 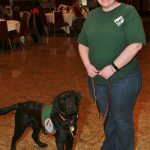 The hour-long event encouraged guests to donate to Paws with a Cause to help continue its mission of training and providing assistance dogs to those with disabilities.